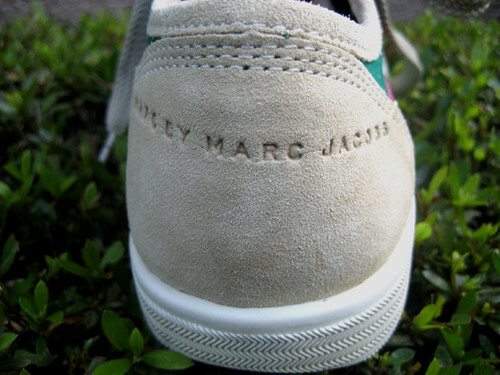 I got casual sneakers from Marc By Marc Jacobs. 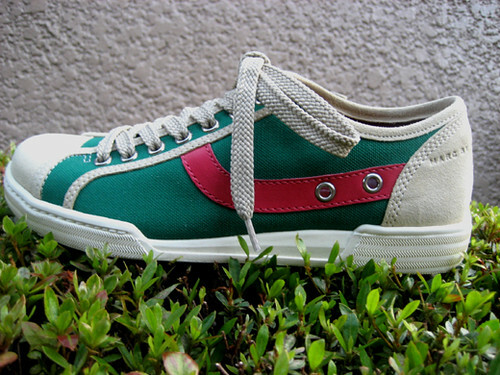 These Green canvas and suede sneakers are easy to wear. I love the pink strip at the side. They look good with cotton skirts. It’s awesome!!! The colors, the design!